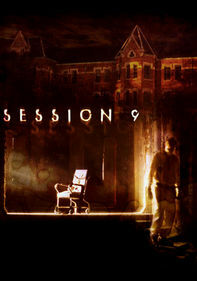 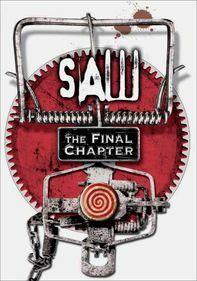 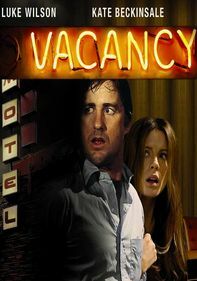 After his girlfriend, Sammy (Polly Brown), dies during a drug-addled night in a deserted asylum, Nick (Andrew Howard) winds up in a mental hospital and accused of her murder. 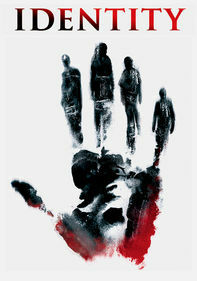 But years later, a skeptical doctor (David Gant) returns to the scene with Nick and some students to prove his innocence. 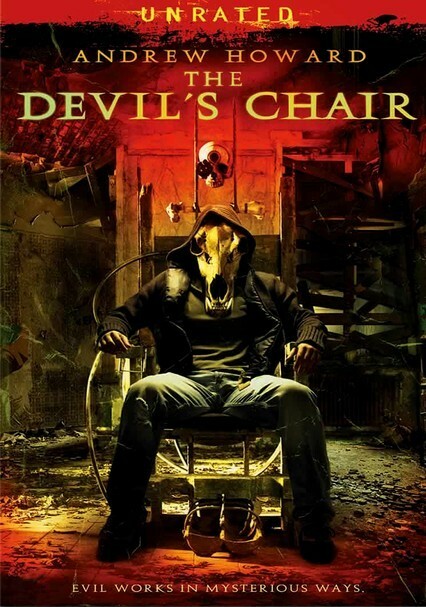 Now Nick must face the demons responsible for Sammy's horrific death in the sinister torture chair they discovered that night.